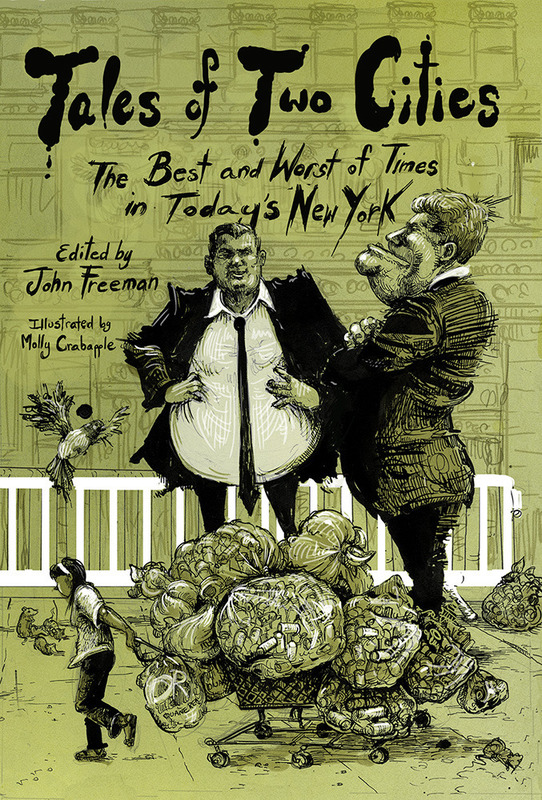 Cover art (and interior illustrations) by Molly Crabapple for Tales of Two Cities: The Best and Worst of Times in Today’s New York. Click here for a full list of contributors and to preorder your copy. This entry was posted in Uncategorized on July 23, 2014 by 7548pwpadmin.